If you love to see San Francisco attractions and enjoying your time in the city call Chic Transportation INC to take you for a San Francisco Limo Tour in a luxury and comfortable private Sedan or Limousine. We know San Francisco and we can take you there without worrying about the hassles of , traffic, parking or getting lost in the city. 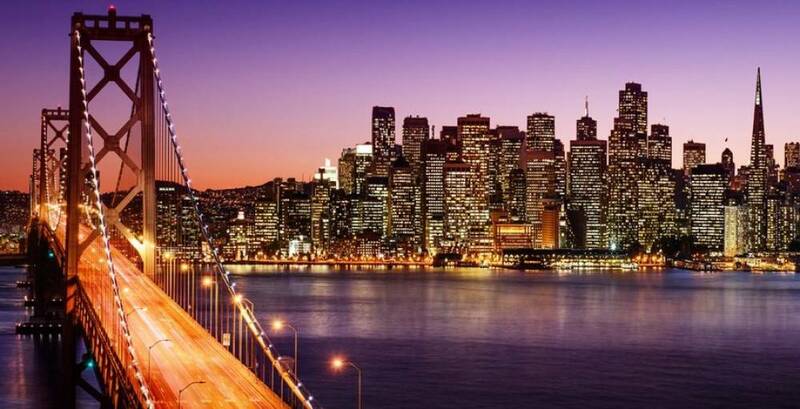 Experience the sights of world famous San Francisco in comfort and style in a luxuries new model limo driven by a professional chauffeur who are familiar with all San Francisco sights, and are able to provide you with reliable, timely and personalized service. Chic Transportation INC offers the finest SF tour limousine service throughout downtown San Jose, Mountain View, San Francisco and the Greater Bay Area.